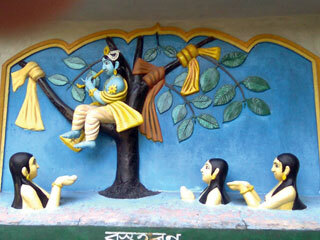 Barpeta a small town in Assam is a place like many others in India is of a great religious importance. And as it is India that ranks the highest in the list of importances. 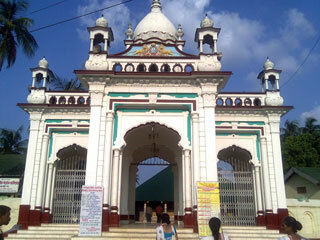 With the advent of Srimanta Sankardeva there is a crowd of devotees that visit Barpeta every year. 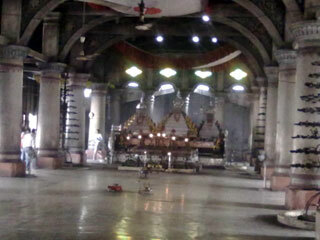 Particularly during the times of festivals and anniversaries. The Satra located at the heart of the City attracts devotees from all over the State particularly during Holi when Doul festival is organised and annivarsaries of various Vaishnava Gurus. 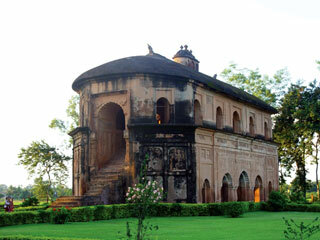 The buildings within the Satra premise are architectural achievements in its own right.The Kirtan Ghar is considered to be the largest in Assam. The Three Guru Asanas are placed in this buildings in honour of Shrimanta Sankardeva, Shri Madhavdeva and Shri Badula Ata. 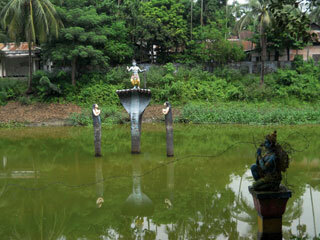 The two Satradhikars sit behind the Asanas to hold Nam-Prasangas regularly. 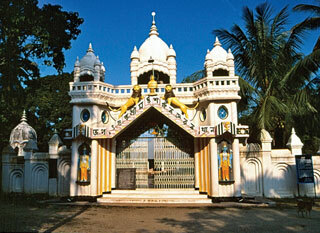 Numerous buildings are located within the premise covering an area of 20 Bighas. The city is located 90 km away from Guwahati and as everybody knows this place has abundant natural beauty, this is always a very pleasant place to visit indeed. 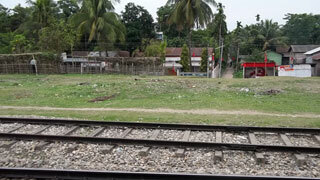 Another interesting fact is that Barpeta is the gateway to the Manas National Park. This is one of the few tiger reserves of the country and of great value indeed. 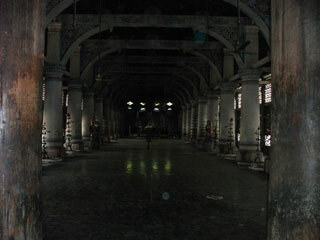 Barpeta has been through its fair share of war , ravage, cultural harmony and great peace. It has been reformed by great learned men and has been given new direction time and again. Thus to understand the legacy of this unique place do plan a visit to the eastern part of our country. It will be worth it.